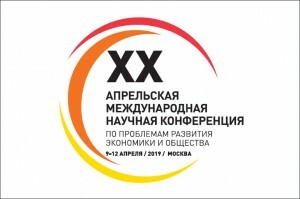 The survey was conducted on 14.10.2011 in three large Moscow churches, distinctive (by expert evaluations) for their experienced clergy and strong parish communities. Sample: 1072 parishioners took part in the survey. In the report we discuss the subsample of 18 years and older (1082 parishioners). As the sample over 18 years is regulary used in national surveys, we can compare our results with all-russian survey data. 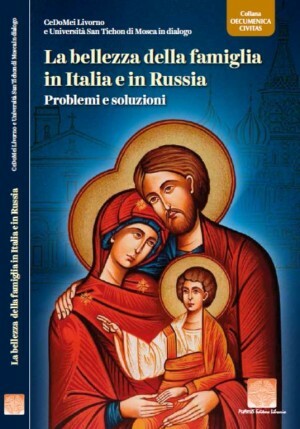 The book “Three Moscow parishes. Main socio-demographic characteristics and attitudes of the large parishes communities members” describes main findings of the study. 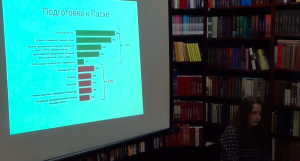 In this study representatives of the Orthodox parish community are compared with the average Russians on the main social indicators and value scales.